Have driving licence, have opportunities! We all know the benefits of having a driver licence – job opportunities, road safety, independence and living within the law. But what many older people don’t realise is that getting a driver’s licence is much harder now than it was twenty or thirty years ago. Drive 4 Life was first introduced in 2007 as a safe driving programme with presentations and testimonials from young people whose lives have been impacted by driving accidents. Today over 1000 young people have graduated from Drive 4 Life with their learner, restricted or full driver licence. The Drive 4 Life programme is available to young people involved in the Porirua Youth 2 Work Movement. Without a licence young people can have a hard time trying to enter the workforce and can often be overlooked by employers. We’re here to help break down those barriers. 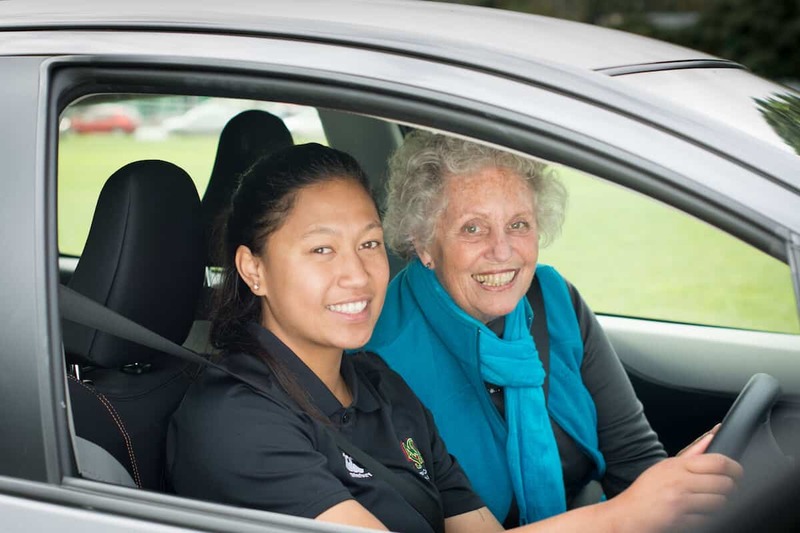 Since 2013 Partners Porirua has been facilitating a Community Driver Mentor Programme enabling disadvantaged youth to practise their driving skills with fully licensed adult driving mentors. The mentors are trained to act as driving coaches, supervising a range of driving experiences and fostering positive habits leading to safer drivers on our roads and in communities. If you’re interested in getting your driver licence or volunteering as a driver mentor, please get in contact now! Call our office on 04 237 107.